TO BE BUILT Take advantage of the unique opportunity to build your Caruso dream home situated on generous 2.25 acre homesites conveniently located in Indian Head. Our boasts a light filled open floor plan & offers many standard features such as gleaming stainless appliances, Hardwood Foyer, Ceramic Baths & an opulent master suite. 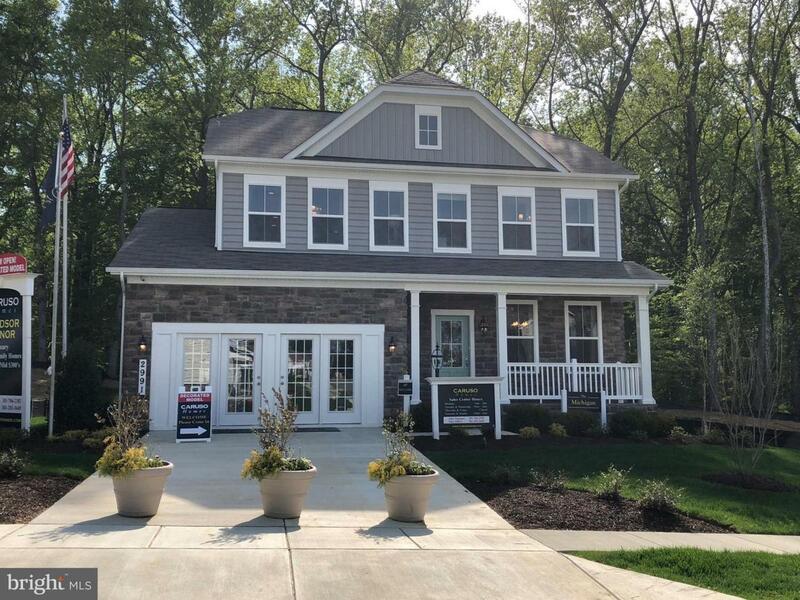 Call listing agent Skip Young to set up your site tour and pick your home site of choice and then Caruso Rep, Sarah Cronk, 301-832-6426 to build your dream house!